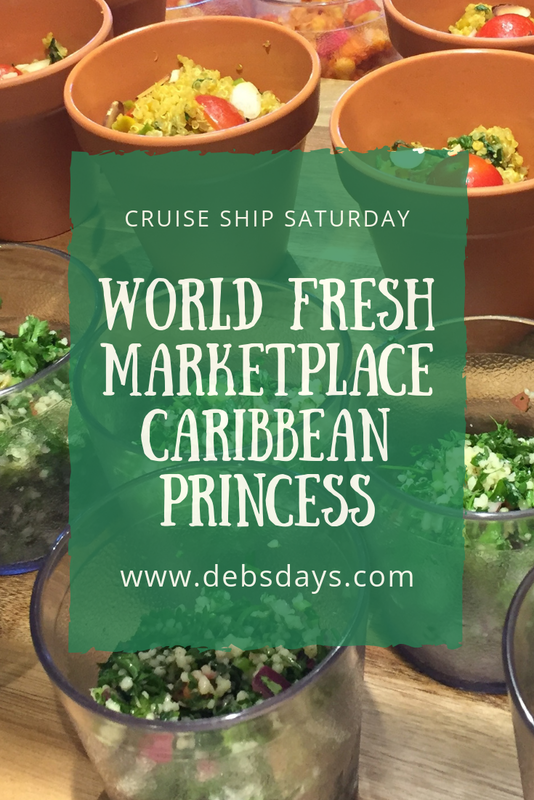 It's Cruise Ship Saturday and today we're talking about one of the updated buffets on on a Princess cruise ship. There has been lots of chatter about the new buffet on the Caribbean Princess. While it's not as amazing as the Royal and Regal Princess, the menu is still pretty innovative. Having spent a month on the ship it was nice to have something new and different to eat. It was also nice to have several food stations to choose from. 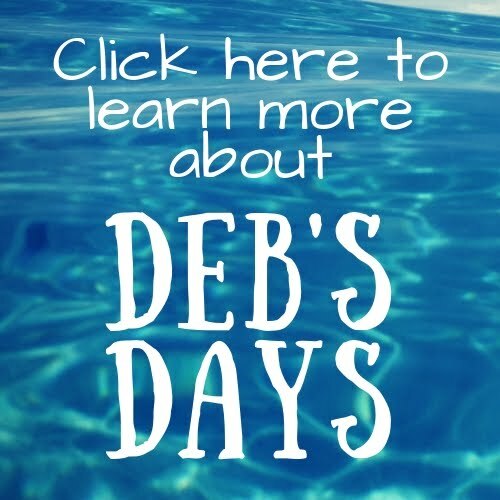 Being able to avoid the cafeteria-type line on a cruise ship is always a plus for us! 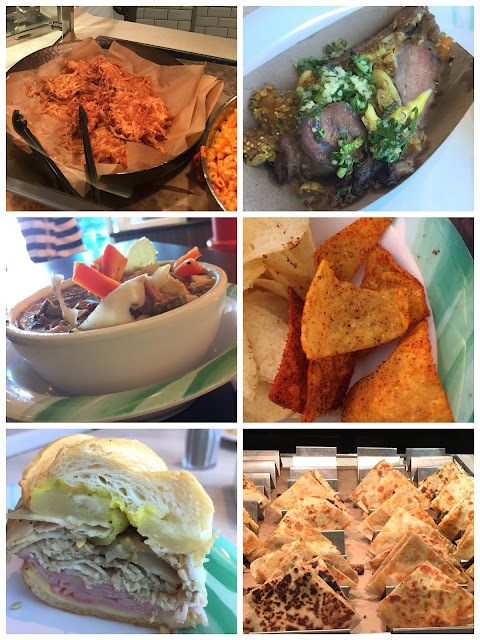 Chicken, lamb, soups and hot sandwiches, chips and quesadillas. 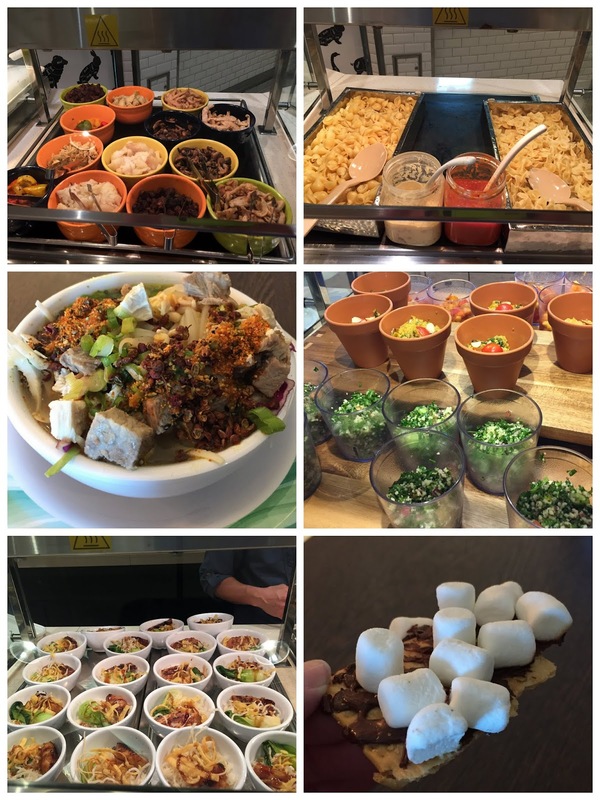 Pasta bar, Ramen station, salads and smores. Cold sandwiches and a section just for cheeses. They also have cereal and milk 24/7 for those folks (like hubby) who likes it for a before-bedtime snack. 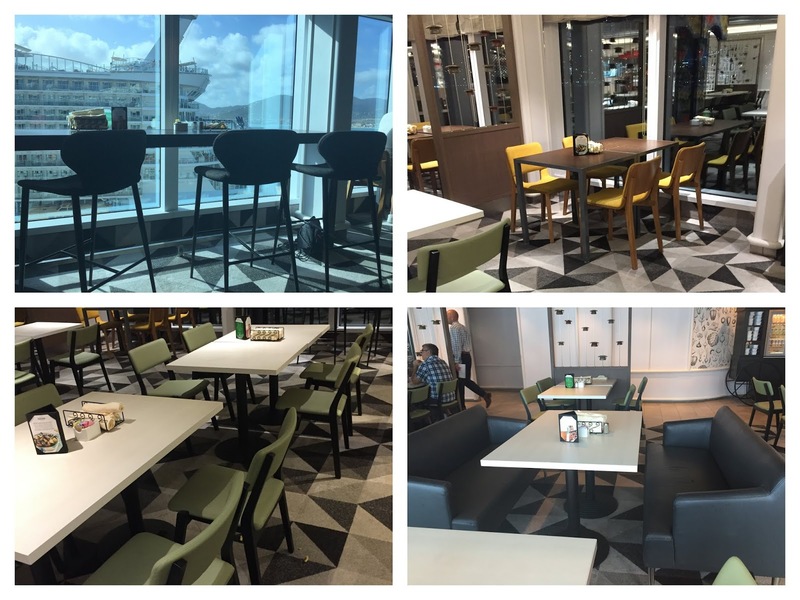 Seating areas have been updated. If we could climb onto those tall chairs we'd be picking those seats all the time. Who wouldn't want a straight view out to the ocean? 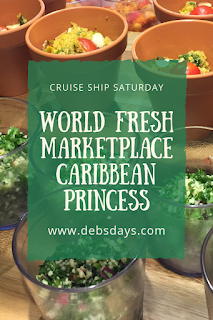 World Fresh Marketplace is currently only available on the Caribbean Princess.